Education and Training Boards Ireland (ETBI) welcomes the launch of the new cns.ie website. 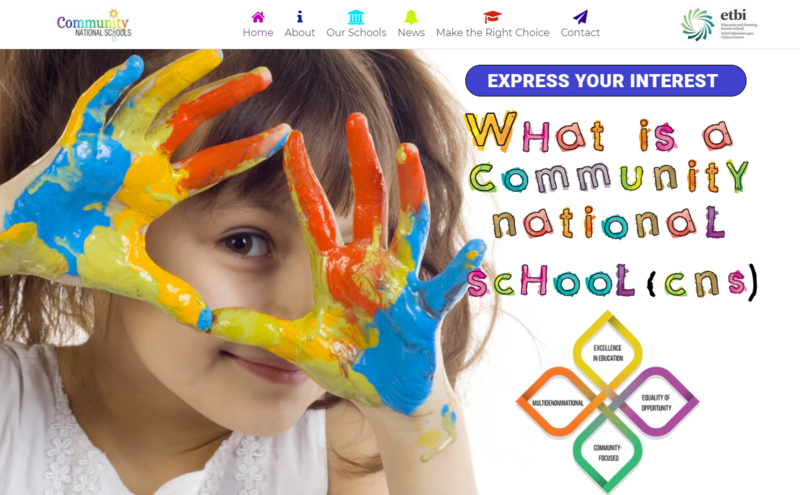 It is hoped that this website will inform all interested parties about all aspects of the Community National School model. In addition to providing information, interested parents will be able to express an interest in this model in their area. This information will be very useful to ETBs when competing for the patronage of new schools. It will also inform ETBs if there is a demand for a Community National School in areas where there are no plans for a new school. Finally, the ‘Latest News’ section of the website will be used to keep all interested parties up to date on the latest developments in CNS. We hope that you find the new website user friendly and informative.